Russian Flagship tutoring resources include a broad range of online materials for learning, improving, and teaching Russian. Tutoring is a critical component of the Russian Flagship Program that provides students with extra practice and focused, individualized attention. Russian Flagship advisors determine general areas of focus for tutoring (e.g. conversation, academic writing); students decide with their tutors how best to organize their tutoring sessions, based on these general areas of focus, and on their individual interests and needs. Students meet with their assigned tutors for 1-4 academic hours (50 minutes) each week, at a mutually convenient time. 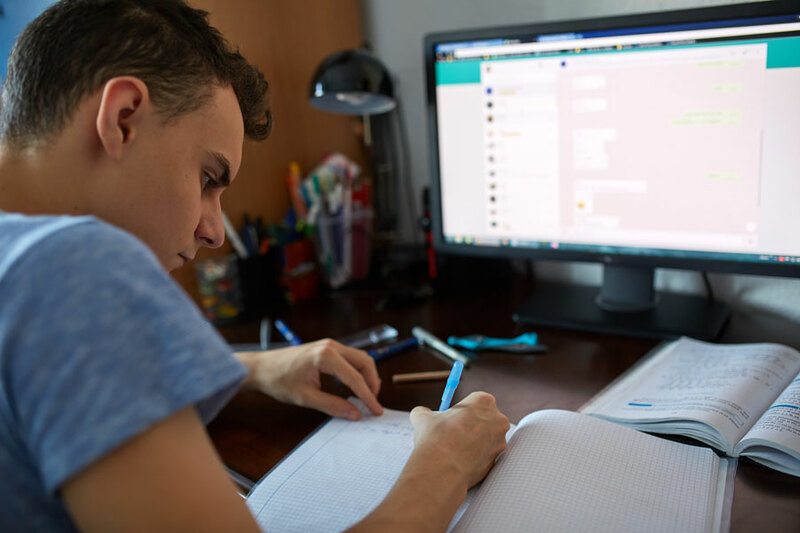 Depending on a student’s level in Russian, tutoring may take place in small groups, with other Russian Flagship students, or students may have both small-group and individual tutoring. Students are responsible for coming prepared to tutoring sessions with ideas for topics to discuss or aspects of Russian to practice. Students enrolled in 3rd-year Russian and above participate in one hour of individual tutoring per week. 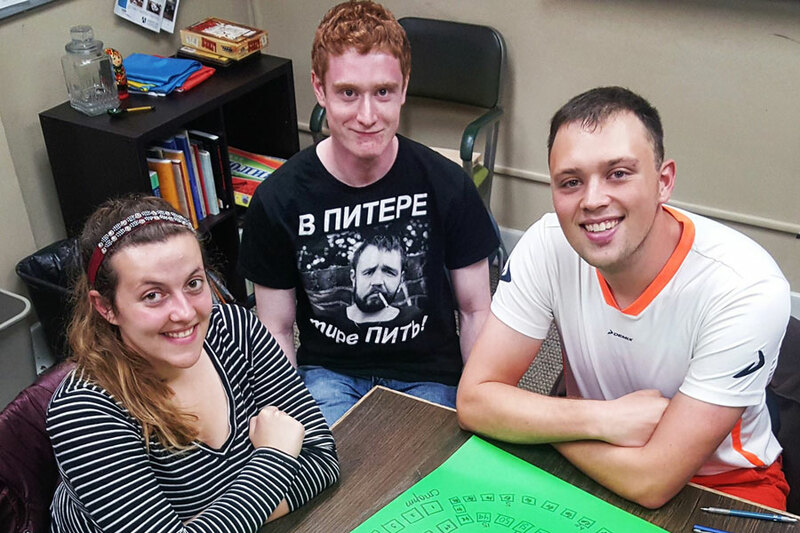 Students at all levels of Russian participate in small-group tutoring. Groups are organized by level and usually include 3-4 students. The one-credit Russian Across the Curriculum (RAC) tutorial for students in 5th-year Russian or above is a type of individual tutoring directly linked to a credit-bearing course or focused on an academic topic of interest, with readings and assignments linked to the syllabus of the course or focused development of subject-area vocabulary and disciplinary expertise.